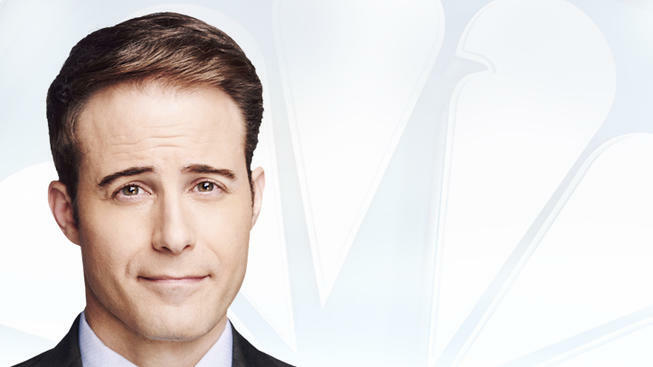 Chris Glorioso is an Edward R. Murrow Award-winning investigative reporter and a member of NBC 4 New York’s investigative unit, the NBC 4 New York I-Team. He specializes in exposing government waste, healthcare fraud and corporate excess. For three consecutive years spanning 2016 through 2018, Glorioso was awarded a New York Emmy® as New York’s top television investigative reporter. Glorioso has also been recognized with a New York Emmy® for delivering New York’s top investigative story. His 2014 report, “Disappearing Debt” exposed how the New Jersey Treasury Department erased tens of millions of dollars in fines and penalties owed by companies that could afford to pay up. In total, Glorioso has been awarded 16 regional Emmys® in recognition of his commitment to the highest standards of journalistic integrity and generating results for NBC 4 New York viewers. In 2013, Glorioso won an Edward R. Murrow award for his series “Prescription for Addiction.” The compilation of stories showed how tax-funded Medicaid payments keep federal money flowing into alleged pill mills. Additionally, he was recognized with a National Emmy and two regional Edward R. Murrow Awards in conjunction with NBC 4 New York’s team coverage of Superstorm Sandy and the 2017 Tribeca terrorist attacks. Glorioso began his career as a radio reporter for WSYR-AM in Syracuse, NY. From there he took positions as weekend television anchor and reporter in Burlington, VT and Pittsburgh, PA. He is on the Board of Directors for the Reciprocity Foundation, a New York City non-profit dedicated to helping homeless youth find sustainable careers. He has also been an adjunct professor of journalism at NYU and City College. Glorioso holds a Master of Public Administration degree from New York University with a specialization in finance. He is also a graduate of Syracuse University's Newhouse School of Public Communications. In addition to an undergraduate degree in political science and broadcast journalism, he studied political philosophy at Great Britain’s Oxford University.